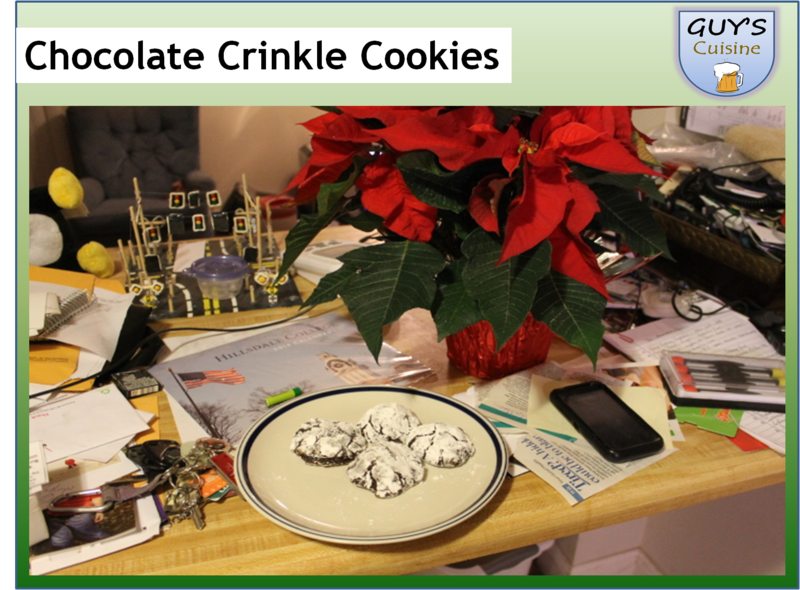 Here is another Christmas cookie recipe you could do. Everyone should love chocolate! Chocolate is a Christmas favorite and if you love chocolate, you will love this cookie recipe. 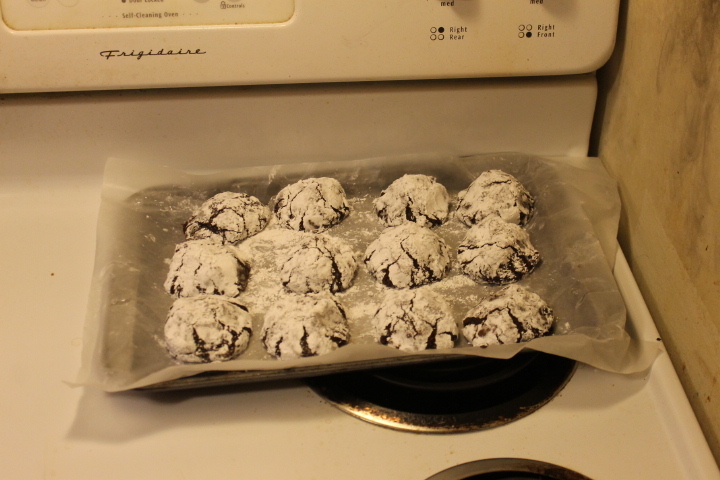 This chocolate cookie is covered in powdered sugar for that extra sweet touch! Here’s what you need. 1. 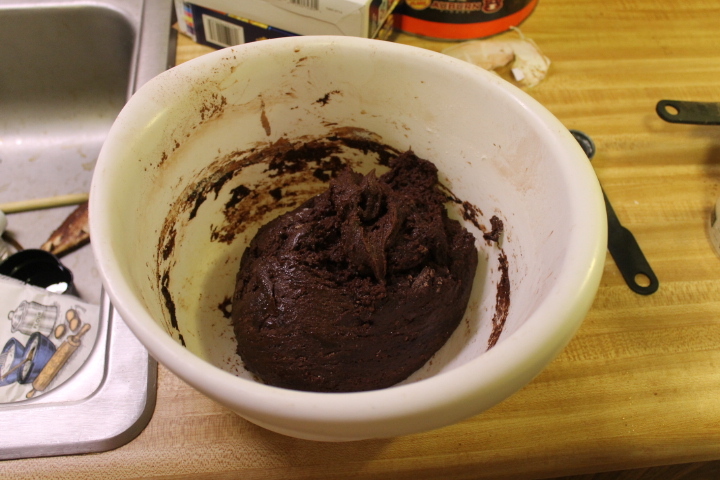 In a bowl, mix together cocoa powder, sugar, and oil. Then add in one egg in a time and mix well! 2. 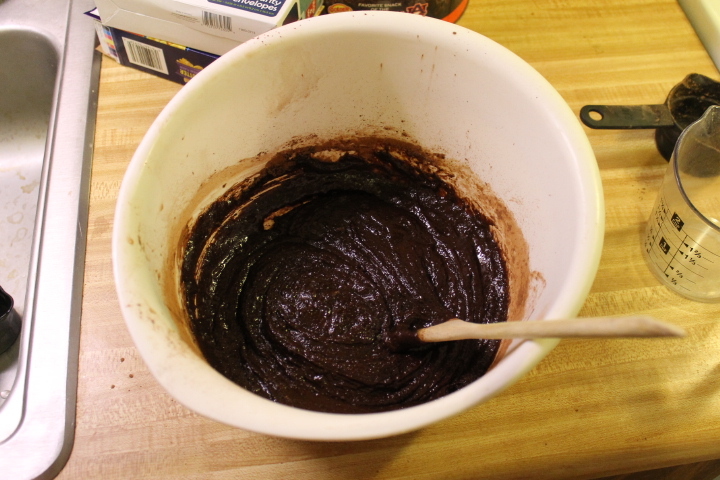 Combine flour, vanilla extract, salt, and baking soda and mix well! Then place dough in freezer for one hour. 3. Preheat oven to 350 degrees. Line cookie sheet with wax paper or spray with non-stick cooking spray. 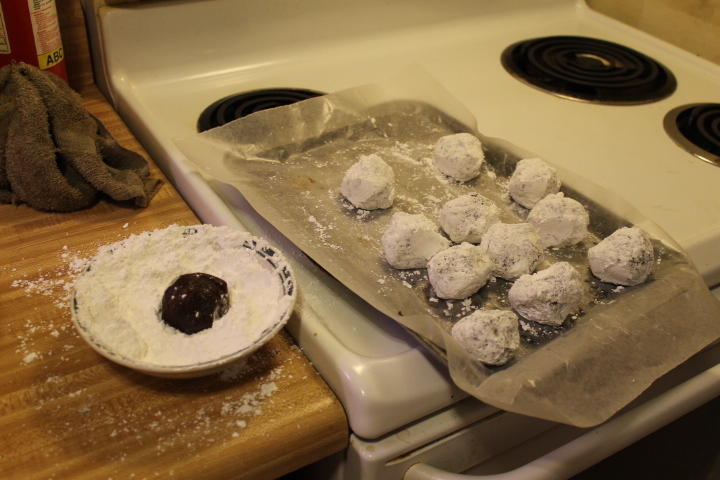 Roll dough into one inch balls, then coat each ball with confectioners sugar. Then place onto cookie sheet. 4. Bake for 10-12 minutes. 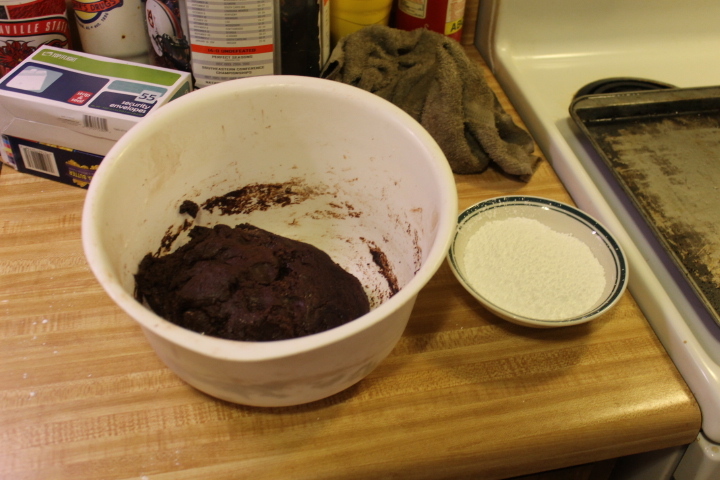 Let baked cookies stand on cookie sheet for 15 minutes before transferring to wire rack. Yum! Enjoy eating these chocolate rich cookies. 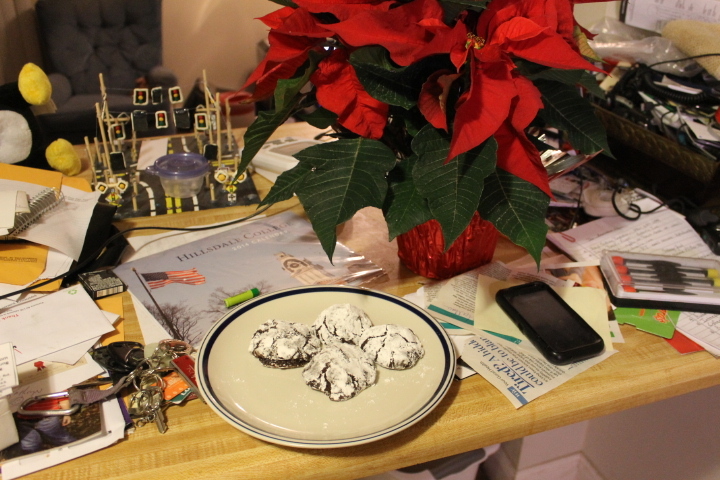 I liked sugar-coating these cookies because it looks like snow, something you expect for Christmas!